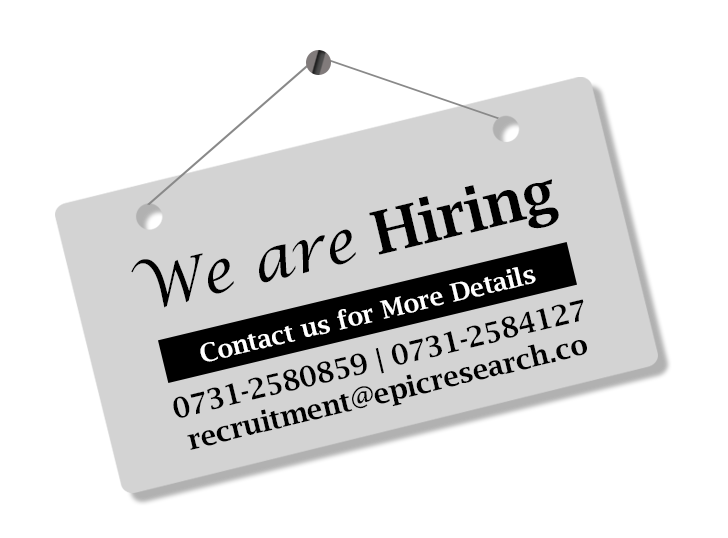 Epic Research is your Mintvisory, we can say this because 'research' is the soul which works behind our success and our client's success too. Our main focus is on consistently developing and delivering high quality and high precision financial products and services to our customers which leads to create various opportunities of earnings for our clients. This is possible with quality research and grip on the factors responsible for the movements of the market. Our customers finds the best researches provided by the team of experts in the company. This is a great reason behind high conversion and retention rate of our clients. It contains daily updates of the market. 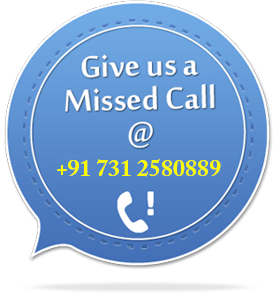 Our clients can use it for Intraday trading and as they want to use them. These reports published on Monday, first day of the week to deliver ideas about weekly movement of the market. These reports shows the results based on our researches, a documented proof of our quality work to satisfy our customers. 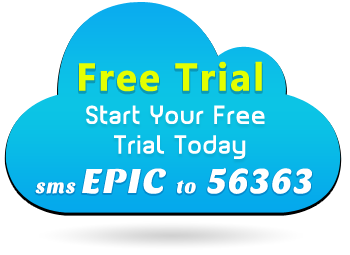 The primary focus of Epic Research is to generate intraday technical calls and reports on the basis of market research and chart patterns. Epic Research is a proud employer to over 230 associates primarily in its Indore, India office. Epic understands that financial market contains high risk and therefore, we dedicate more than 70% of the revenues toward its research, and improving the standard of its research practices. This expertise is achieved through regular/consistent up-gradations, training, sessions and development of top of the line software subscriptions.